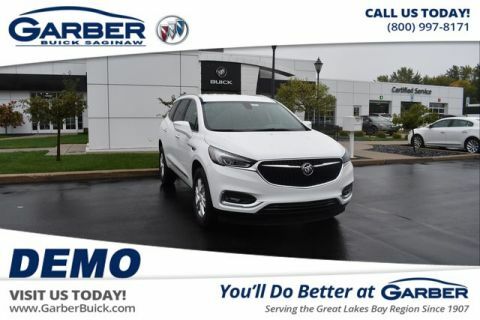 The new Buick Enclave is a flawless blend of sophistication and practicality. Effortlessly stylish without sacrificing space, the all-new Buick Enclave is changing the way you think about mid-sized SUVs. 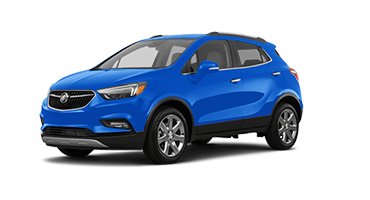 Casting a road presence that’s impossible to ignore, the Enclave’s updated exterior boasts a contemporary look, complete with deep aerodynamic curves and a modern, redesigned grille. 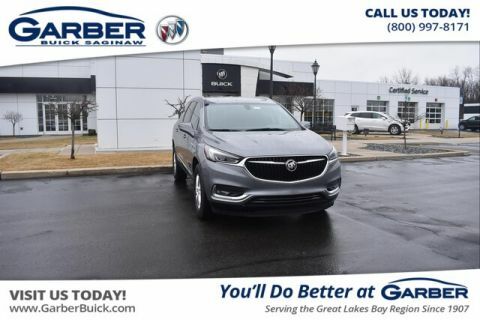 Whether you’re commuting to work in Midland, taking the family up north for the weekend, or spending the day shopping in Bay City, you’re guaranteed to get some attention in the new Enclave. When you’re planning your weekend getaways, the new Enclave has the space and power you need to bring everyone and everything along for the ride. Offering seating for up to 7, as well as 97.6 cubic feet of storage capacity, you’ll never leave anything behind again. The Enclave can also tow up to 5,000 lbs. when equipped with the trailering package. Hitch a small trailer or haul your jet skis up to your cabin, all from the luxurious comfort of the Enclave. 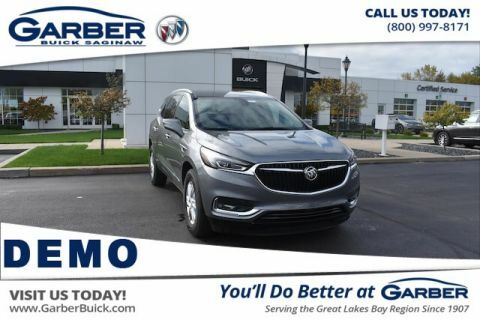 Discover this innovative family vehicle for yourself, by heading to Garber Buick in Saginaw to take the all-new Enclave for a test drive. 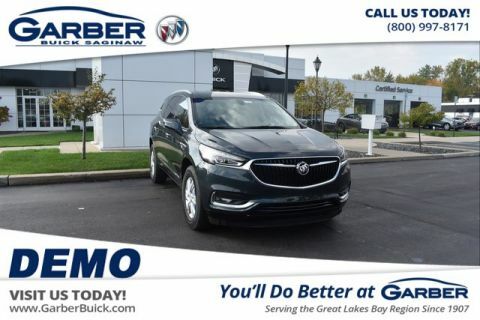 Set yourself apart on the road with the jaw-dropping body of the all-new Buick Enclave. 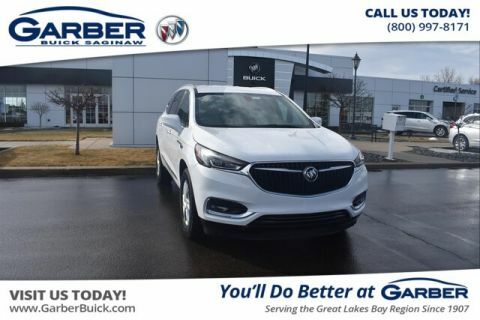 With a streamlined design from front to back, you’ll never be mistaken for anything but Buick with signature details like chrome accents, LED lighting, and waterfall grille. 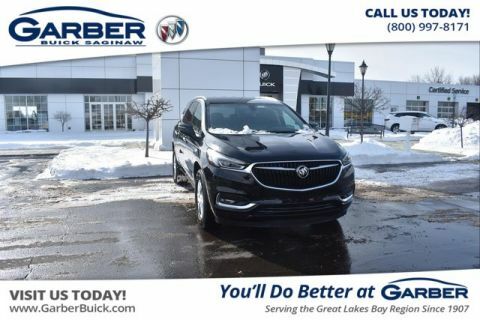 The all-new Enclave has been designed to be even more alluring than before, with sweeping lines and graceful contours forming an aerodynamic shell. 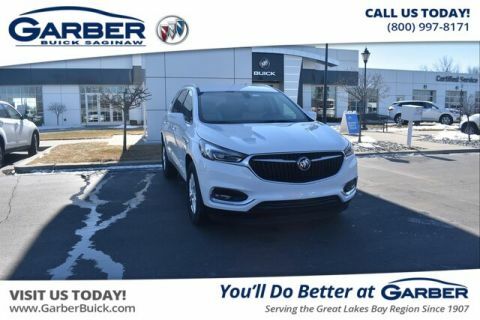 Leading the way is the redesigned grille, combining Buick’s signature waterfall design, tricolor badge, and contemporary chrome accents into a piece that makes a statement. 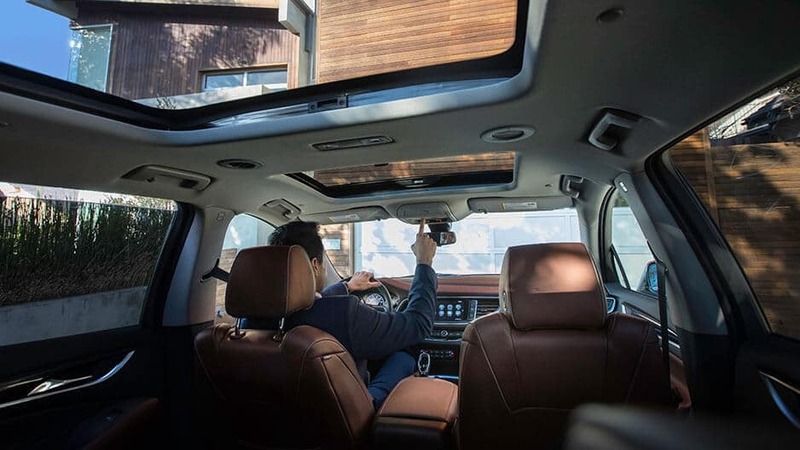 Enjoy the sun, stars, or the simple feeling of being connected to nature with the available dual moonroof. 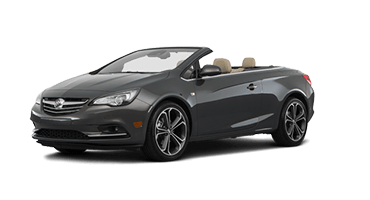 The front power moonroof tilts and slides at the touch of a button, while the rear fixed-glass skylight creates a feeling of openness for rear passengers. 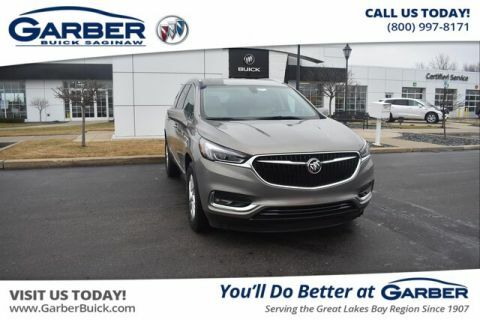 Illuminate the path ahead with Buick’s signature winged LED headlamps, featuring a bi-functional projector and innovative Evonik® lighting technology. Not to mention the LED daytime running lamps, which ensure the Enclave is easy to see regardless of how low visibility may be. Chilly mornings don’t have to impede your drive with the Enclave’s heated side-view mirrors to chase the frost and fog away. Activated automatically when the rear defrost is turned on, you’ll enjoy improved visibility and safer driving. Now this is innovation. The all-new Enclave makes it easy to access your cargo area, thanks to the hands-free liftgate. A simple wave of your foot under the bumper is all it takes for the liftgate to open to your programmed height, making it easy to load when hands are full. 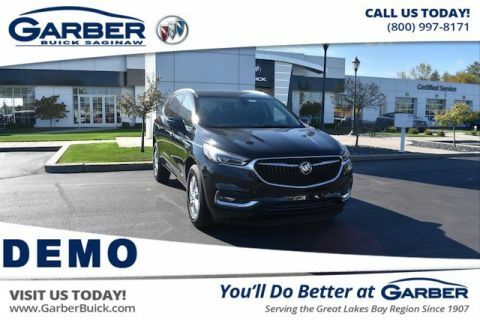 Slip inside and enjoy the ride in the all-new Buick Enclave. Surround yourself in luxurious little details, including premium leather, wood tones, and chrome accents. Comfortably fit up to 7 people, or lower the 2nd- and 3rd-rows to unlock an impressive 97.6 cubic feet of storage. Wherever the journey leads, the Enclave ensures you arrive in comfort as well as style. Chase the chill away and remain comfortable behind the wheel as heated front seats encompass you in warmth. Or stay cool on hot summer days with ventilated seats, which help keep you feeling fresh, relaxed, and alert. When it’s so cold you feel it in your bones, it’s hard to drive your vehicle. Give your fingers a warm solution with the Enclave’s available heated steering wheel. Soft and wrapped in leather, you’ll be excited to hop in and drive, no matter the temperature. Never miss a beat in music or conversation again with the Enclave’s QuietTuning Technology, which eliminates road, wind, and vehicle noise for a nice, quiet ride. 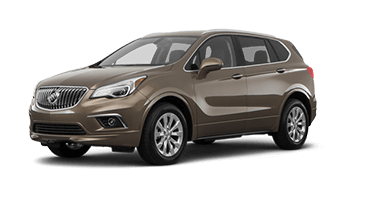 Whether you’re bringing the whole family or hauling cargo home, the Enclave has enough space for everyone. Offering seating for up to 7 with the convenient split-fold 3rd-row, you can lower the rear seats to unveil 97.6 cubic feet of storage. Never leave anyone or anything behind again. 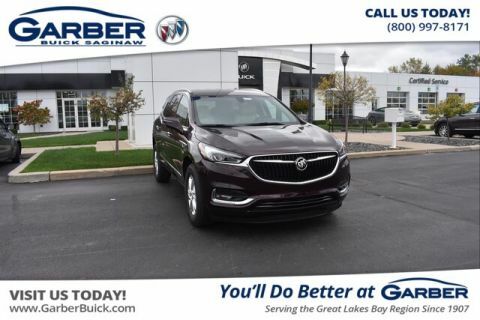 The all-new Buick Enclave features an innovative in-vehicle air ionizer, which leaves the air inside the Enclave cleaner and fresher. This available system attracts and breaks down the structure of dust, debris, and pollen, ensuring superior air quality. Maintain individual temperatures for you and your passengers with tri-zone climate control, which allows you, the front passenger, and the rear passengers to set their area exactly how they want it. 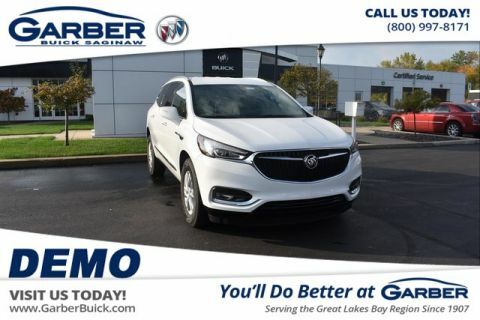 No matter how far or long you drive, you can trust the all-new Buick Enclave to keep you and your passengers entertained. 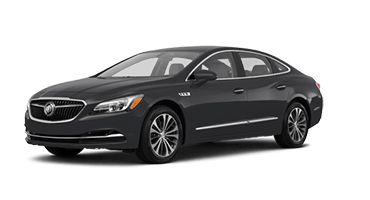 Offering luxury amenities such as 4G LTE Wi-Fi®, Buick Infotainment System, and Bose® Premium Speaker system, no ride need ever be boring again. 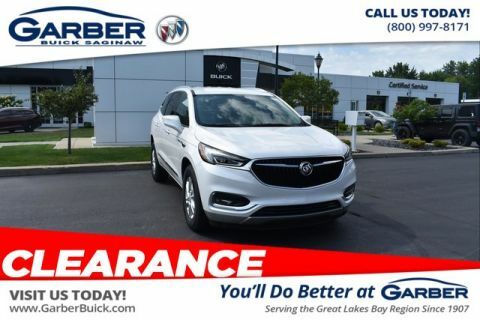 Buick knows how important it is to keep you connected on the road. That’s why the all-new Enclave comes with available 4G LTE Wi-Fi capability, which can support up to seven devices, keeping you and your passengers entertained on even the longest trips. Sync your mobile device to the Enclave’s innovative Infotainment system and enjoy easy access to your favorite apps from the 8” touchscreen. 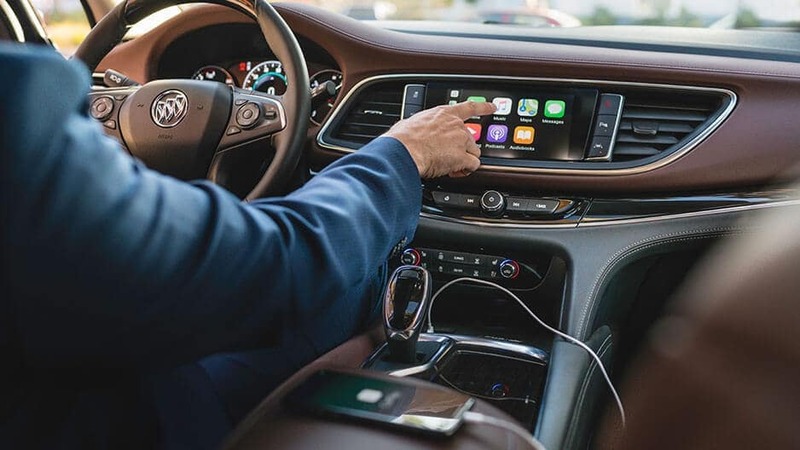 With Apple Car Play™ or Android Auto™, you can easily answer phone calls, stream your favorite music, or navigate any city. 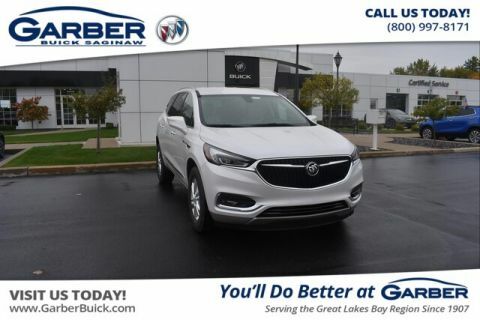 It’s just one more way the Enclave was designed with your needs in mind. Take the concert with you, courtesy of Bose Performance-Enhanced Premium 10-Speaker sound system. The speakers are strategically placed throughout the cabin to ensure that no matter where you sit, you’ll be enveloped in crystal-clear audio. Easily managed your Enclave right from your phone, thanks to the handy myBuick app. 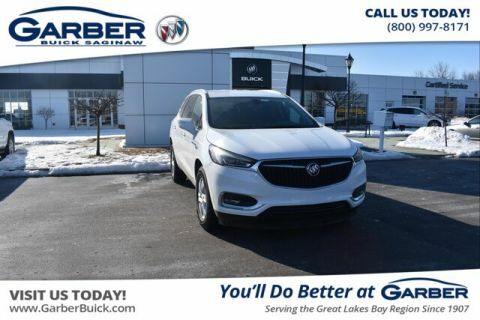 Quickly access information such as vehicle health, where you parked, and even remote start your Enclave, all from the convenience of your phone. 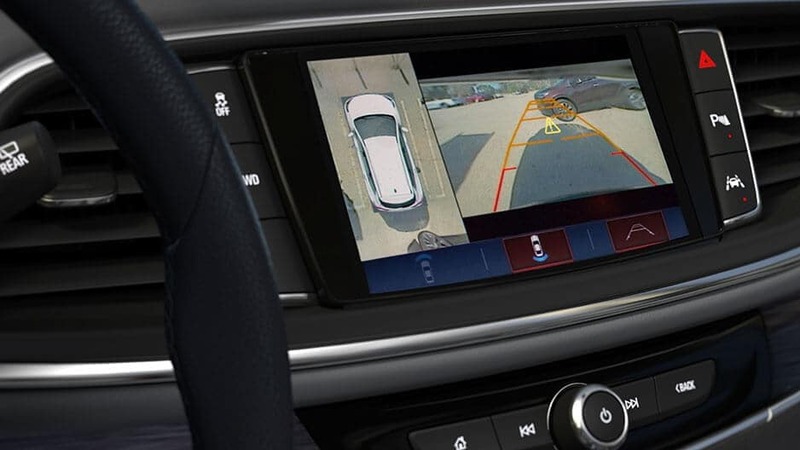 Reverse out of any parking spot or driveway with ease, thanks to the Enclave’s Rear Vision Camera. 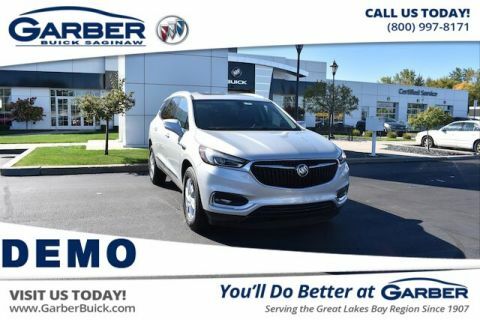 Shift into reverse and the 8” touchscreen will display a live feed of the area behind your vehicle, complete with dynamic guidelines to warn you if you’re getting too close to an object behind you. 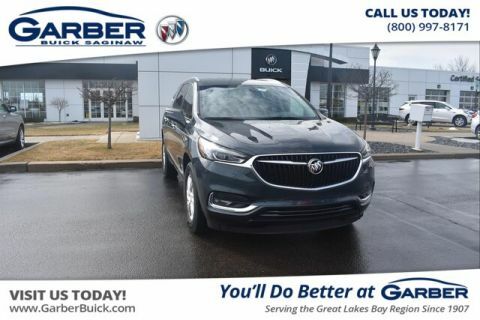 When you load your precious cargo into the new Buick Enclave, you can trust this luxury SUV to be doing everything it can to keep you and them safe. 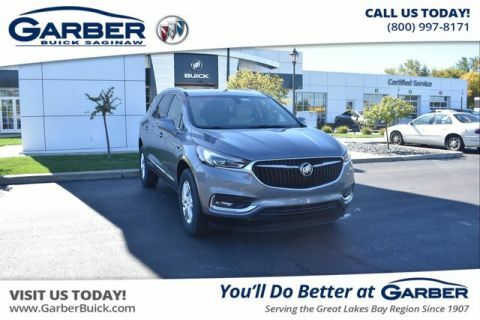 With a plethora of advanced safety features, including Forward Collision Alert, Surround Vision, and OnStar®, the new Enclave is one of the safest vehicles on the road. 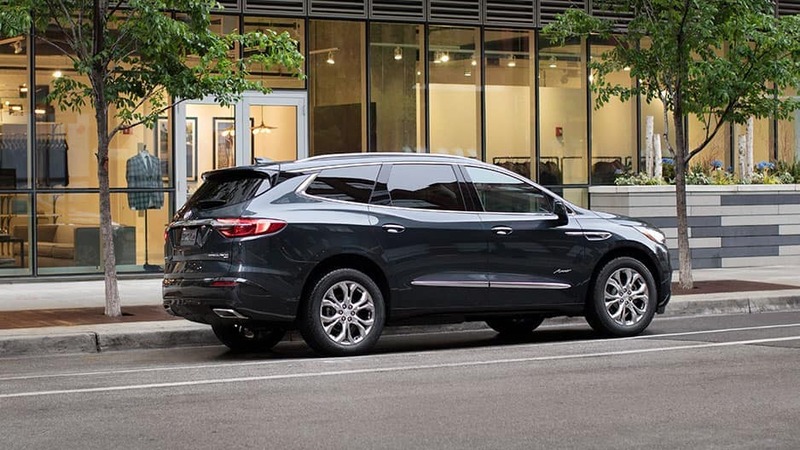 Utilizing radar technology, the all-new Buick Enclave can detect vehicles entering your blind zone, providing visual alerts on the side-view mirrors when it happens. Switch between lanes without the worry of an accidental collision. Reverse out of cramp parking spots or tricky driveways with the ease offered by Rear Cross Traffic Alert. 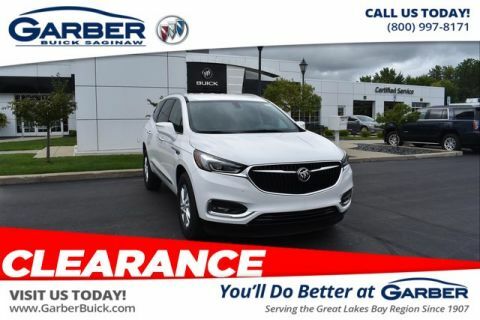 This available system takes advantage of radar technology to detect when a cross traffic vehicle you may not see is approaching behind you, giving you warnings with both visual and audio cues. This available system monitors the vehicle ahead of you and provides alerts if you’re following it too closely. 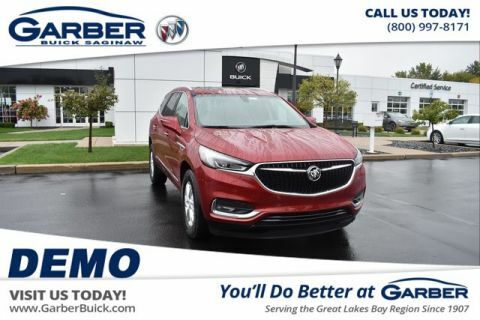 If it detects that a collision is imminent, it will warn you with visual and audio cues, while available Forward Automatic Braking begins applying the brakes to slow the Enclave down, minimizing potential damage. 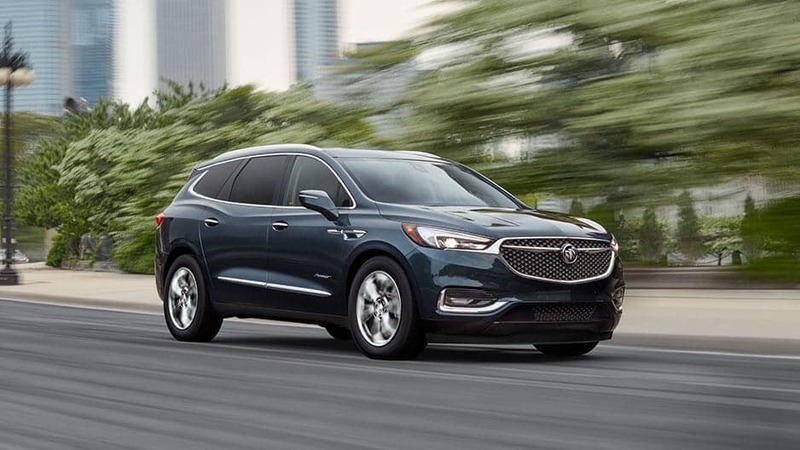 With the all-new Buick Enclave, it’s easy to stay the course thanks to Lane Departure Warning. 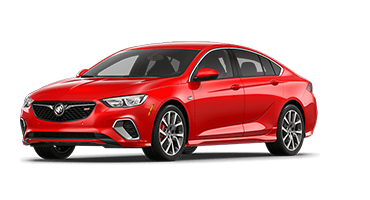 When the system senses you’re unintentionally drifting out of your lane, it will guide you back with gentle steering wheel turns, as well as visual and audio alerts. It’s just one more way Enclave helps you stay alert on the road. Even though the Enclave does everything it can to keep you safe, sometimes accidents can still occur. In the event of a collision, you can rely on available OnStar Automatic Crash Response to have your back. Within moments of a detected accident, an agent will contact you to ensure your safe, and get help if you’re unresponsive. Who said that a mid-size luxury SUV couldn’t also deliver a nimble and exuberant ride? 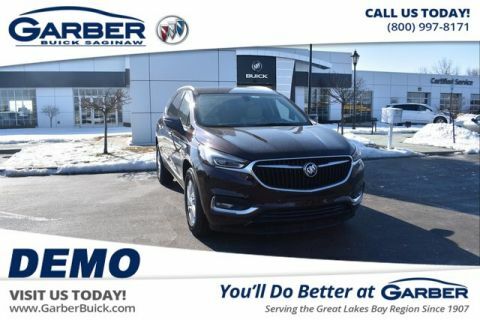 The all-new Buick Enclave might look fancy, but it knows how to pack a punch, offering a 3.6L V6 engine, All-Wheel Drive, and StabiliTrak® Control System. Go ahead, make the road yours. 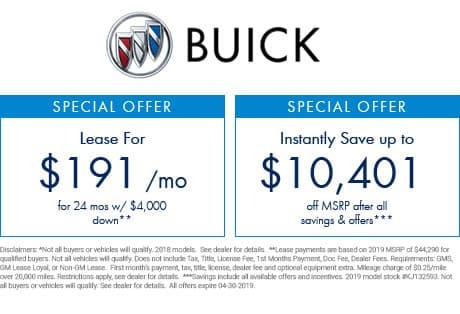 Equip the new Buick Enclave with the available trailering package and enjoy the convenience of up to 5,000 lbs. of towing capacity. Relish in the versatility of towing jet skis to your cabin or hauling a small trailer without having to sacrifice the Enclave’s luxury. 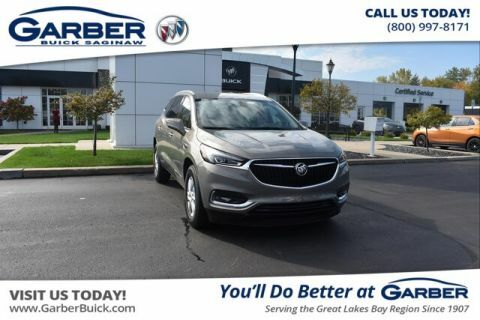 The new Enclave is one strong mid-sized SUV, boasting a 3.6L V6 engine capable of kicking out 310 horsepower, more than enough to get you from point A to point B in no time flat. 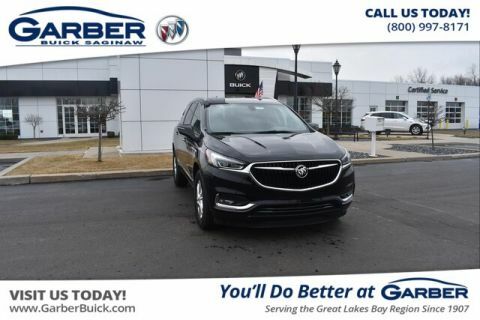 Snappy, agile, and infallible, the Buick Enclave provides the best in maneuverability and stability control. If you have to make an emergency lane change or sudden maneuver, you can feel confident that you’ll remain in control. Reduce the Enclave’s fuel consumption with available stop/start technology. This feature turns off the engine when the vehicle comes to a stop under certain conditions, and automatically restarts when you lift your foot off the brake. 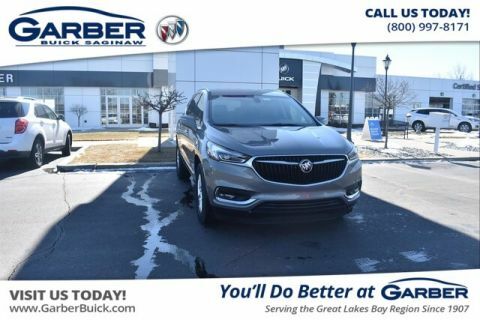 With the Buick Enclave’s 5-Link Rear Suspension system, you’ll enjoy responsive steering, improved cornering, and reduced noise everywhere you go. Enjoy the smooth ride and the impeccable controlling, no matter where the road takes you. 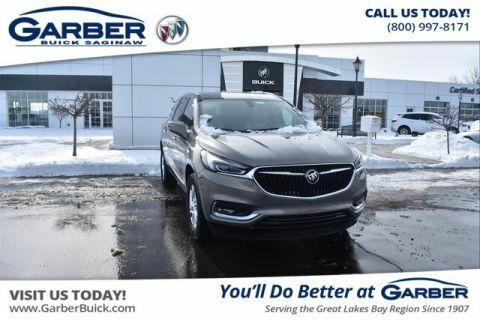 Always stay in control, even in rain, sleet, or snow, with the Buick Enclave’s available All-Wheel Drive. This system monitors all 4 wheels independently, and will make adjustments as necessary to ensure that you’re always getting the best traction possible. for Overall Crash Protection with 5-Stars for Total Front-Impact Protection and 5-Stars for Total Side-Impact Protection. 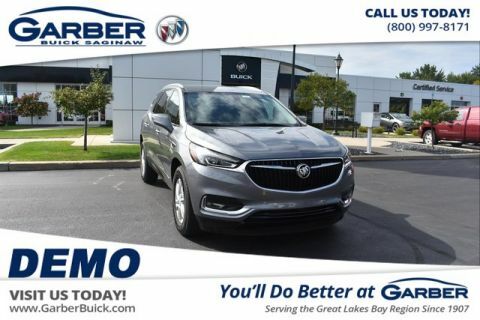 Get ready to hit the open road in the all-new Buick Enclave, the family-sized SUV that’s ready for any adventure. Take a seat behind the wheel and luxuriate in the little details that surround you, including premium leather, wood tones, and chrome accents. It’s the small things that help the Enclave stand out from its competitors. While you’re out having adventures, the Enclave keeps you entertained and connected. 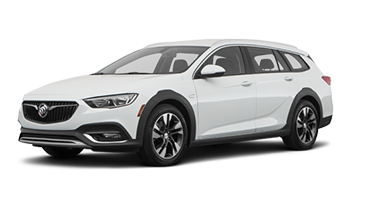 Easily stream music through the Buick Infotainment System while 4G LTE Wi-Fi® ensures you never miss a thing again. 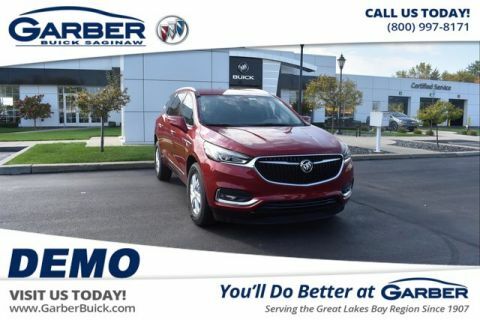 Seeing is believing though, so stop in to Garber Buick in Saginaw today to take the all-new Enclave for a test drive!